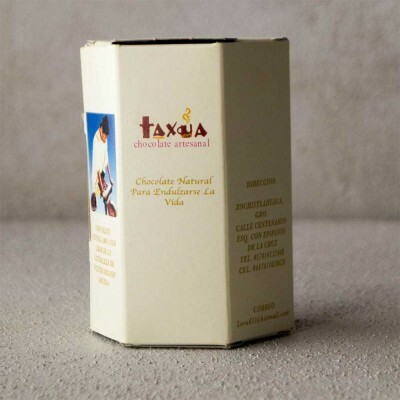 Chocolate & Coffee There are 3 products. 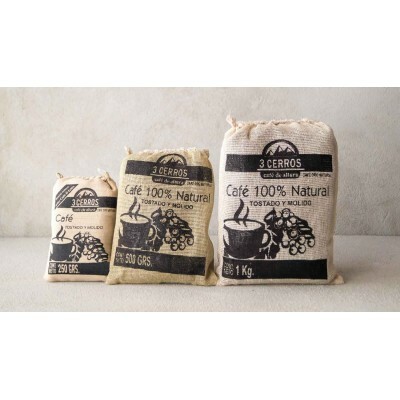 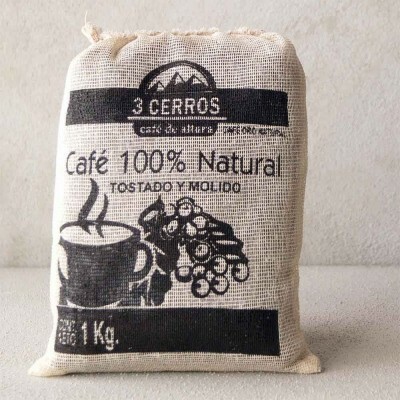 Tres Cerros Coffee 1 Kg. 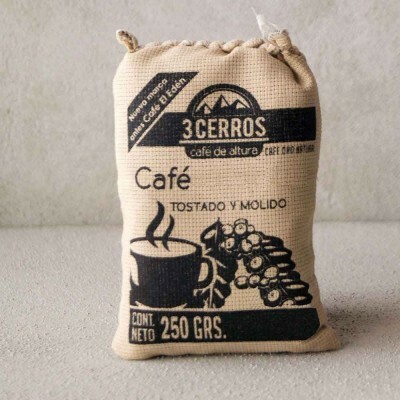 Tres Cerros Coffee 1 Kg.